Bishop Frederic Baraga is one of Michigan’s most important historical figures of the 1800s. In other posts we’ve highlighted sites you can visit that Baraga founded or worked at, and we’ve recently added the St. Francis Solanus Indian Mission in Petoskey to that list. 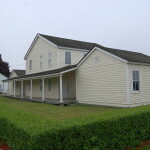 Located on Lake St. just a few blocks from US-31, this small building sits in a mostly residential neighborhood with an amazing view of Little Traverse Bay. 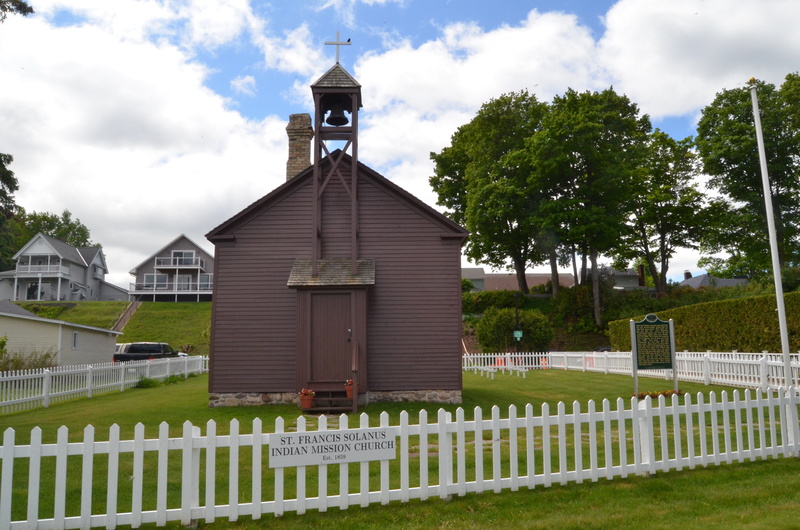 This small church is the oldest structure in Petoskey as well as one of the oldest in the northern part of the Lower Peninsula. 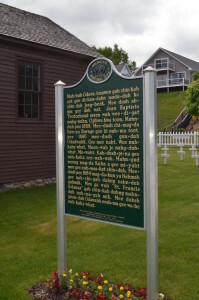 The Michigan historical marker at the mission tells us: “This land was sold by Amawee, an Odawa, to Jean Baptiste Trotochard and his Ojibwa wife Sophia Anaquet. 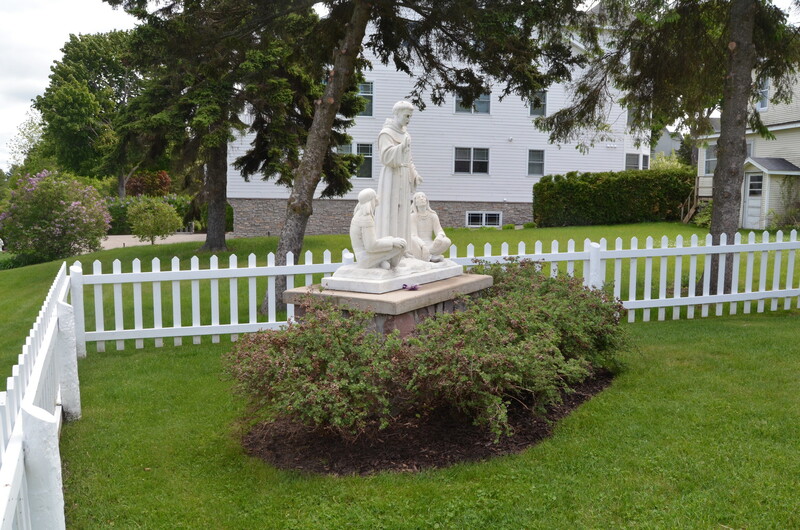 Later, they donated nearly an acre of land to the Catholic Church. Jean, under the guidance of Father Sifferath, built this mission in 1859. 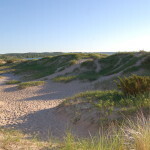 In 1860, Bishop Frederic Baraga blessed and dedicated it for use by Natives and settlers. Mass was offered at least four times a year. 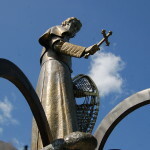 The mission was restored in 1884 after the arrival of Father Pius Niermann, and Assistant Priest with the Franciscan Fathers. It was abandoned by 1896 and restored again in 1931, 1959, and from 2005-2008. The church and burial grounds are listed on the National Register of Historic Places.” **This is one of the few markers in the state that is printed in two languages; the back side features the same text in Odawa. 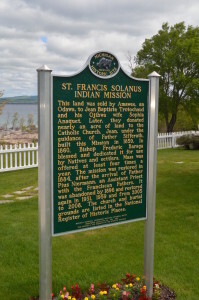 The St. Francis Solanus Indian Mission is a simple building, 30 foot by 20 foot with a gabled roof. An extension on the front of the building has skeletal tower that supports a bell and has a Latin cross on top. 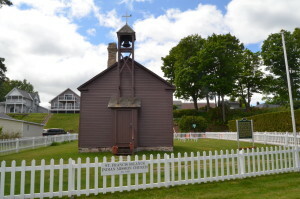 The entire church is surrounded by a short white picket fence. 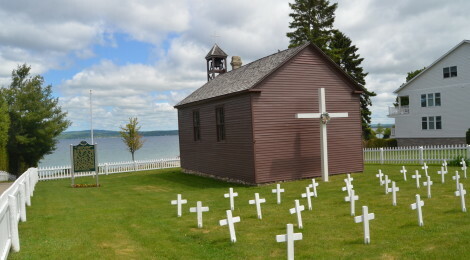 The church is currently under the care of St. Francis Xavier Church, and is open to the public on some summer weekends. 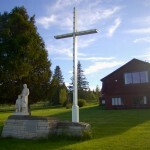 Mass is held here annually on July 14.